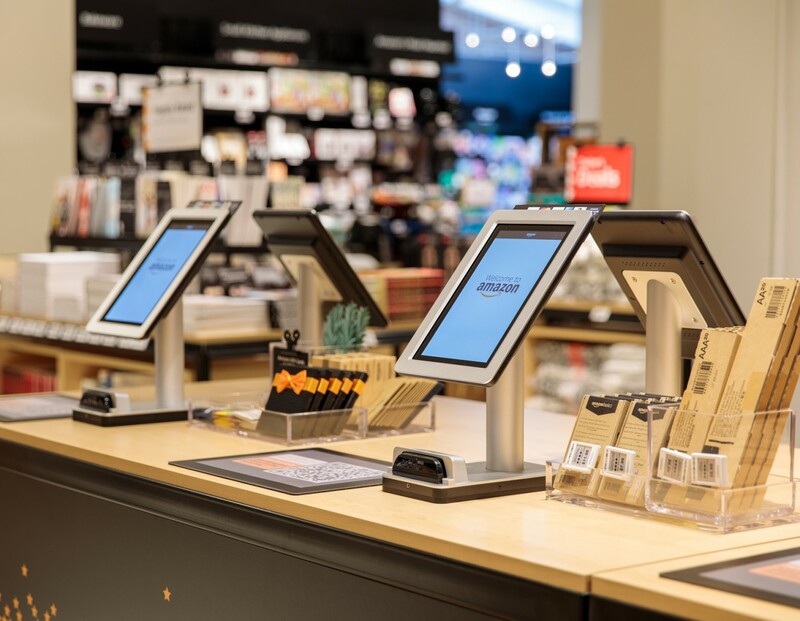 Physical shops are becoming a key expansion area for Amazon as it seeks to take on more traditional retailers. The retail giant created Amazon 4-star to be a place where customers can discover products they will love. 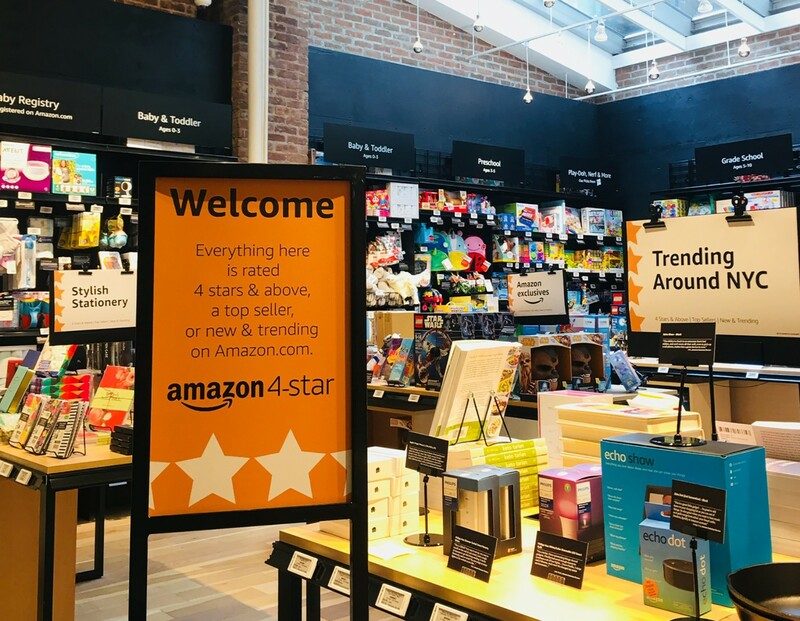 Amazon 4-star’s selection is a direct reflection of the brand’s customers – what they’re buying and what they’re loving. Amazon started with some of the most popular categories on Amazon.com including devices, consumer electronics, kitchen, home, toys, books, and games, and chose only the products that customers have rated 4 stars and above, or are top sellers, or are new and trending. 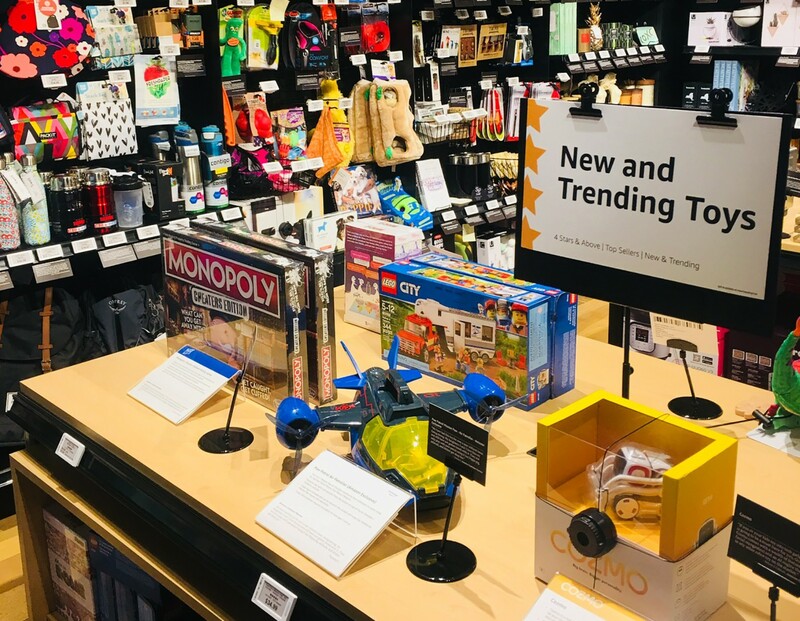 Throughout the store there are features like ‘Most-Wished-For’, a collection of products that are most added to Amazon.com Wish Lists; ‘Trending Around NYC’, hot products that NYC-area customers are buying on Amazon.com; ‘Frequently Bought Together’; and ‘Amazon Exclusives’. These features, along with customer review cards with quotes from actual customer reviews, make it fun and easy to shop. Customers can test-drive dozens of Amazon devices and smart home accessories that work with Alexa, and shop a curated selection of speakers, fitness tech, and other highly rated consumer electronics. The Amazon 4-star store is located on Spring Street in New York’s SoHo neighbourhood between Crosby and Lafayette Streets.